2013 Toyota Sequoia with 99,000 miles. No problems, but suddenly several lights on instrument panel started flashing and won't stop. ABS, TCS, 4HI, 4LO all flashing. Speedometer also stopped working. Toyota diagnostic determined it's an open circuit somewhere between body control module and the IP. They need to remove the dash to figure it out, said it will be at least $500, likely more to fix. Very frustrated since I believe all of these systems are now enabled, so no ABS, no TCS, and no 4WD. 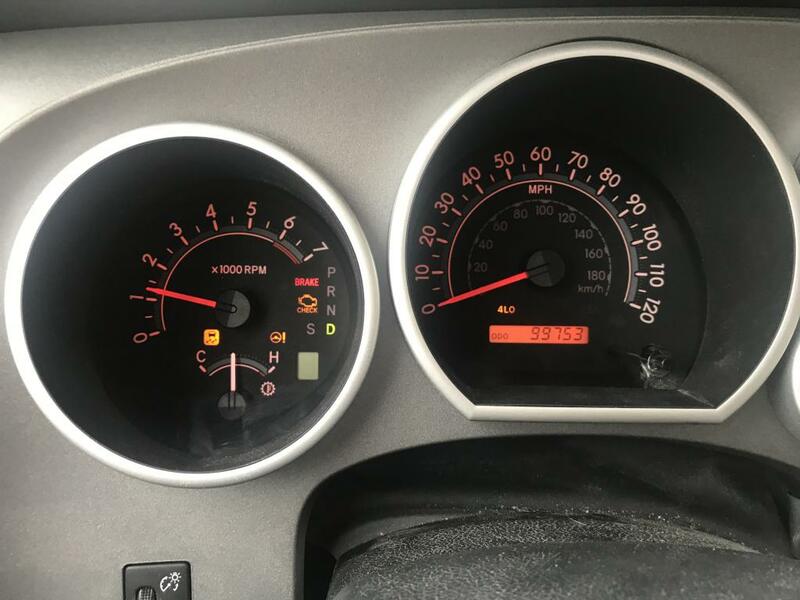 I realize the miles are a little high, but nothing about this is normal wear and tear, it's obviously a quality issue, either poor assembly, bad connector, or bad sensor.